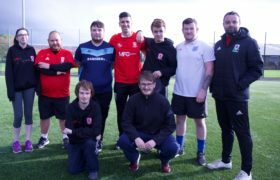 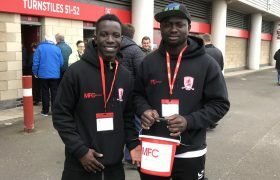 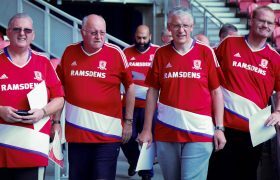 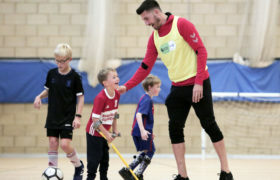 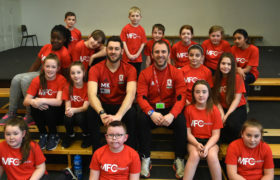 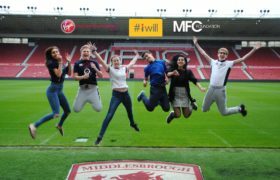 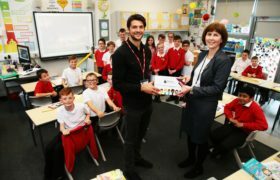 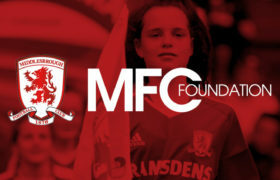 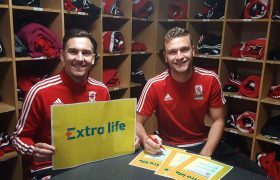 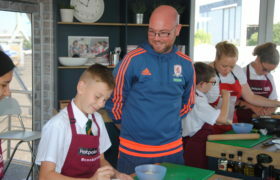 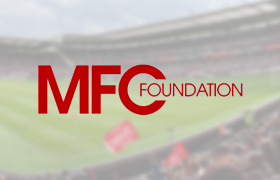 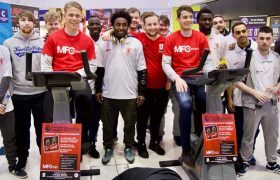 MFC Foundation and Middlesbrough Football Club teamed up to make a series of visits to supporters all over Teesside to spread some happiness and cheer on World Kindness Day. 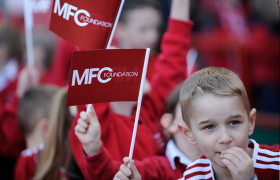 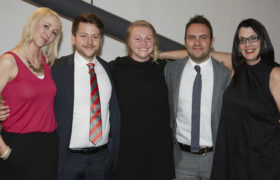 For the second year running, the club’s Supporter Services department has been working tirelessly plotting visits to meet both children and adult fans who have endured either emotional or physical difficulties over the past year. 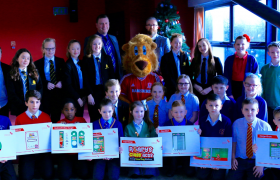 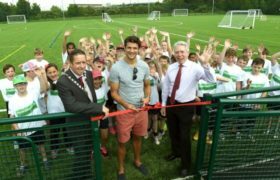 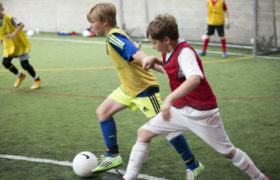 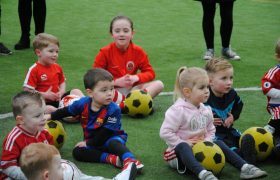 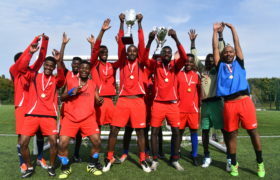 Together with the Foundation, they have been providing some fantastic treats and gifts to the families for their ongoing support of the club. 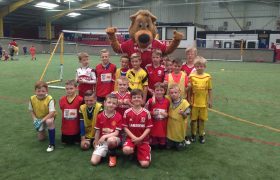 Check out our timeline of visits below! 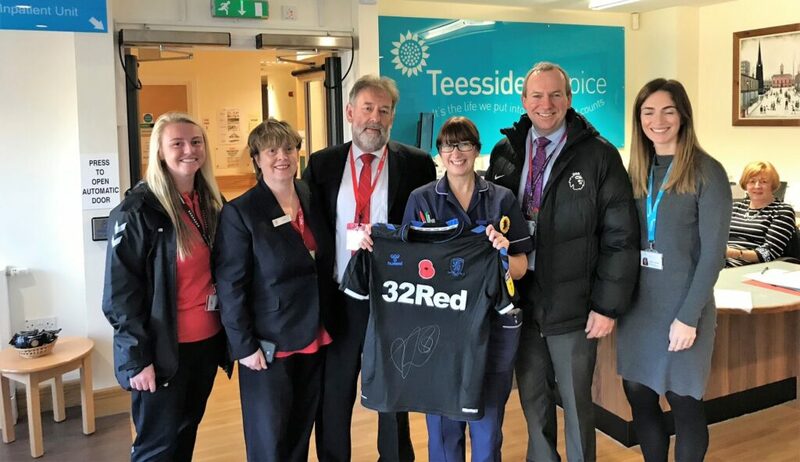 We started the day with a special visit to Teesside Hospice, where we presented staff with Adam Clayton’s signed poppy shirt from the match against Stoke City earlier this month. 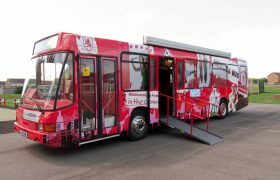 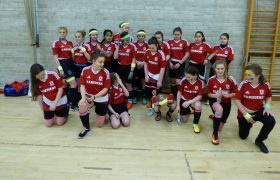 Next stop was James Cook Hospital, where we met big Boro fan, Ellis. 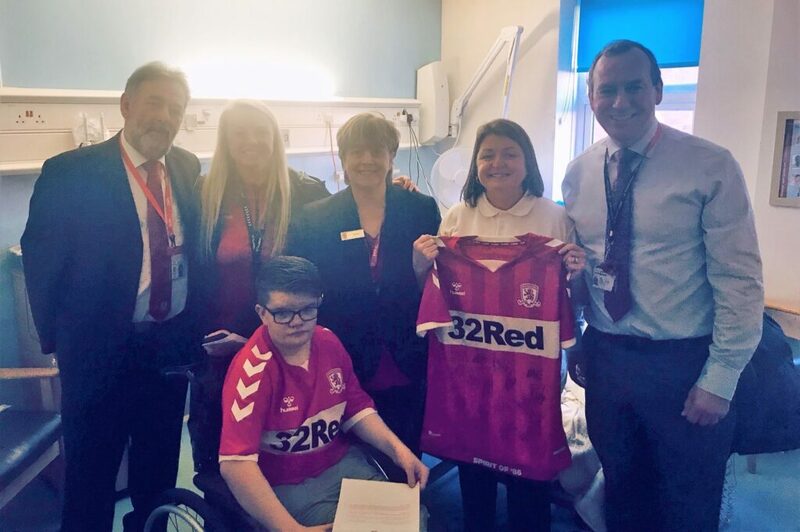 Ellis was presented with a signed shirt from the team, and a letter from manager Tony Pulis inviting him to the training ground to watch the players train! 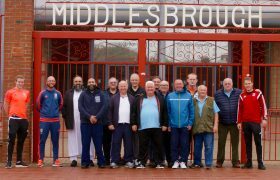 Our next visit was to mental health charity, Middlesbrough & Stockton MIND. 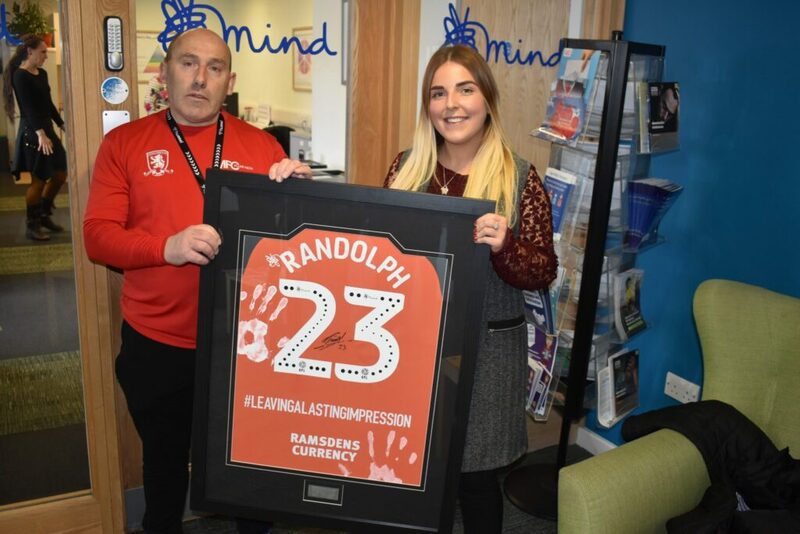 Service user, and MFC Foundation casual coach Steve presented the charity with a signed framed shirt from Darren Randolph. 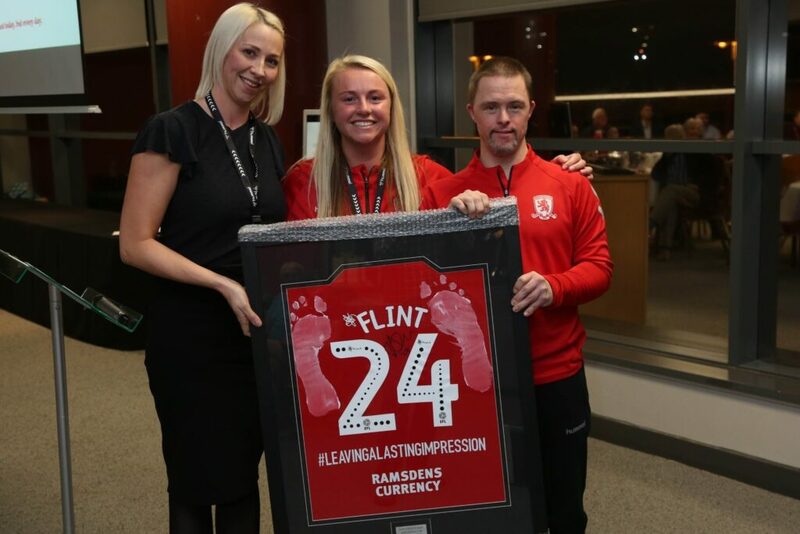 It also included his very own painted hand prints, with the shirt one of a series to be donated to fans and organisations as part of the #LeavingLastingImpressions campaign. 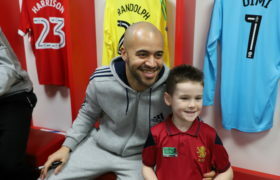 Another signed shirt, another deserving fan! 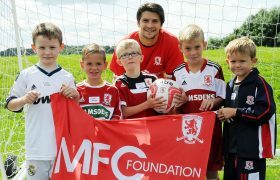 We went across to Great Ayton to surprise Robert with an autograph an invitation from Tony Pulis to watch training at Rockliffe! 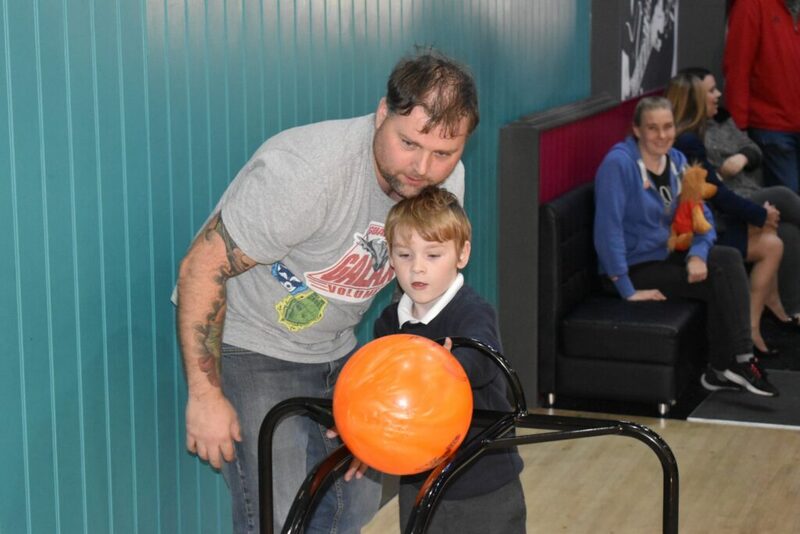 Our next stop was Hollywood Bowl in Stockton, where we were holding a very special bowling party with Roary The Lion, and his special guests Darcyana, Trenton, Charlie, and Ethan! 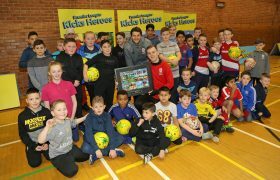 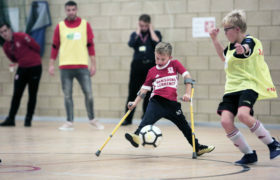 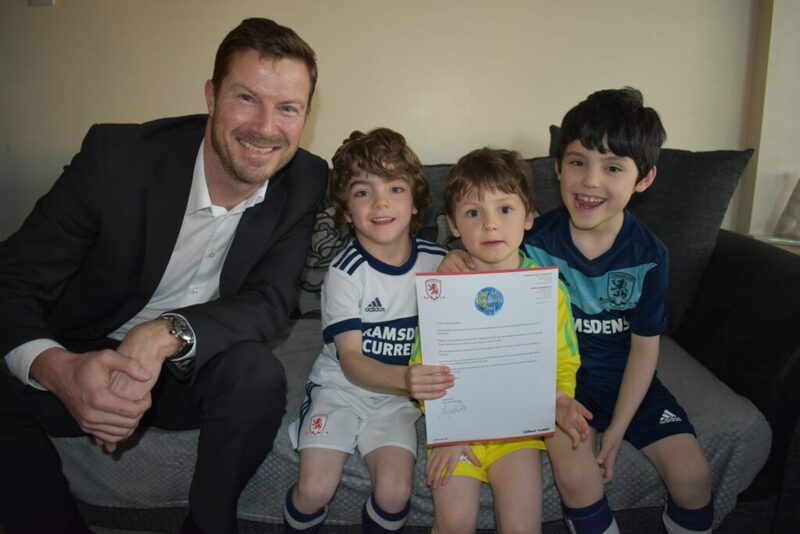 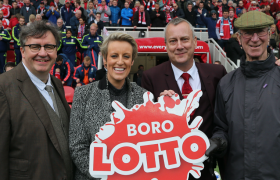 Boro Chief Executive Neil Bausor visited three young boys, Isaac, Joel and Noah, the latter two of which have muscular dystrophy. 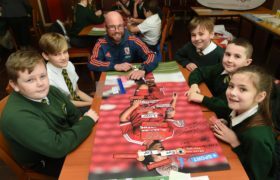 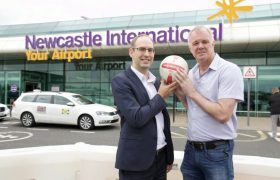 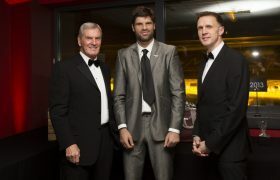 Neil too had a letter from Tony Pulis, which has invited the family to an upcoming Boro game in Hummel’s box, and a trip to Rockliffe Training Ground! 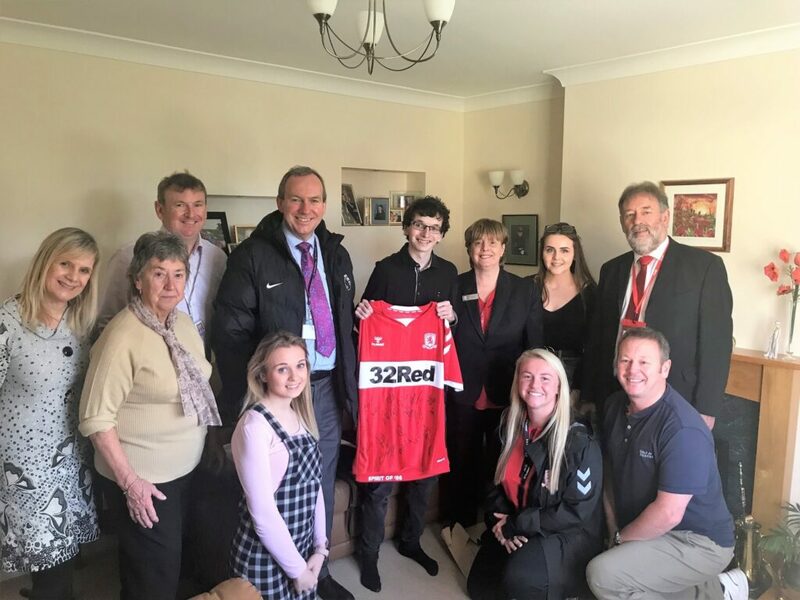 To round off a spectacular day, MFC’s Supporter Service department presented people who have completed selfless acts with their own framed ‘#LeavingLastingImpressions’ shirt! 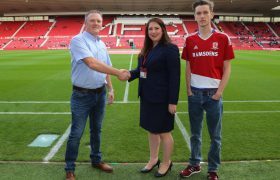 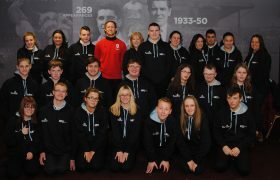 MFC Foundation volunteer, Nick Walton, was one recipient, presented with his shirt by Head of Foundation, Helena Bowman, and Social Inclusion Manager, Claire Streeter. 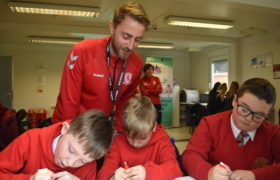 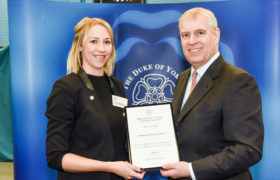 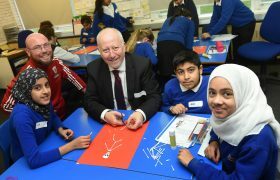 National Literacy Trust’s Middlesbrough Hub, as part of Middlesbrough Reads, supporting the Middlesbrough Promise.